The very first US Navy submarine of the modern age was purchased in 1900 so it was still going through its birth pangs. Small, uncomfortable and limited in its operating scope, the Navy probably still saw the submarine in the same jaundiced eye it viewed air ships. They were a distraction that syphoned money away from the real Navy and of limited use in the doctrines of the day. The book I discovered today was written from the perspective of an enlisted sailor named Thomas Beyer. The first edition was published in 1906 and he paid for it to be published by himself. 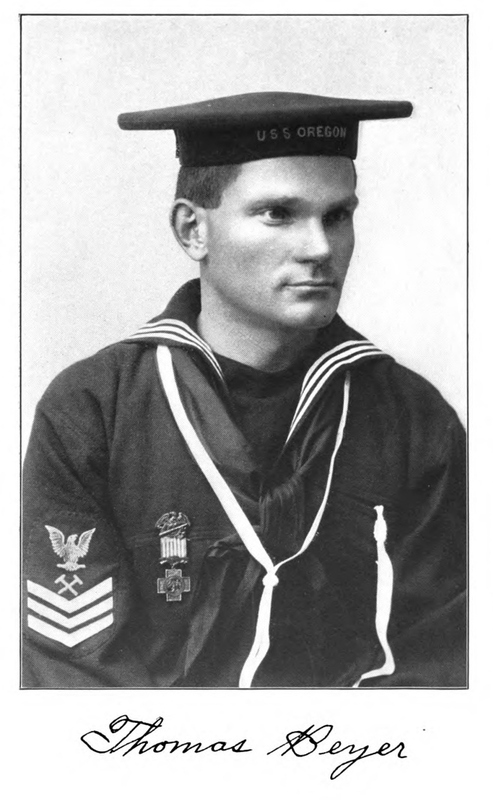 Later editions were published by the Navy but his attempt to show life as a sailor was a very unique view of the Navy of his day. Some of the old traditions of the Navy were surely lost in the subsequent wars and periods of expansion and contraction of the fleet. This book captures a snap shot look at what it would have been like to live and travel with the fleet as it grew under Theodore Roosevelt’s guiding hand. The entire contents of this book concern the Navy. I, the author, am an enlisted man. This preface is not to make excuses for my book; the work speaks for itself. Many sailors keep a log in which all important events are recorded. Were it not for the log which I have kept, I would undoubtedly have been unable to write this book, since much of the contents were derived from this record. My main object is to furnish the general public with as much information about the Navy as possible, and by having a plain education it has caused me to write the contents in a style of my own, but the book, however, contains the material. 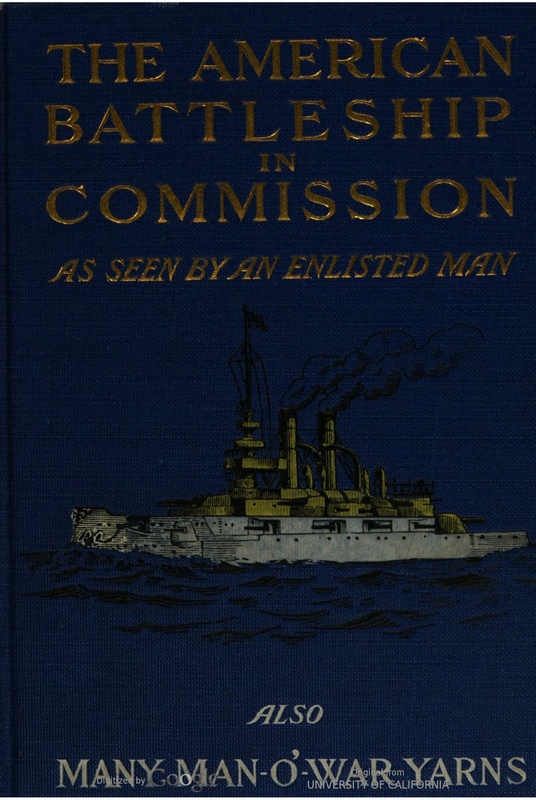 Although the book is entitled “The American Battleship in Commission,” it does not signify that the contents pertain only to battleships. It has taken me two years of steady work to complete this book. I am writing about the Navy from an enlisted man’s point of view, and not in a single instance have I intentionally misrepresented the service in any particular. What I have written represents the actual conditions as I have found them to be. Thomas goes into great detail on describing the parts of the battleship, the men who were assigned to various duties on board and travel around the ports that the fleet visited. In 1906, many of the countries that would later grow into allies and opponents were still quite primitive by today’s standards. The description of Japan and Guam certainly hit home to me as I was able to imagine the streets and people that unfolded before their eyes as they went on liberty. For most of the boys that joined, the Navy offered them a chance for substantial amount of pay. In exchange for the arduous duties, many of them would be paid in amounts that were very generous for the day. Advancements were difficult but still achievable. A man with limited formal education could rise to the rank of Chief Petty Officer and earn as much as $75.00 a month in 1906. Lower rates were given lower pay but even the lowest seaman was probably earning more cash than the average farmer of the same period. “In regard to the benefits that an enlisted man derives from service, there are a great many. A bluejacket is well taken care of, and, best of all, he is well paid. The opportunities for advancement in the Navy are far greater to-day than at any previous time. Recently the rates of several different new petty officers have been created, and more will be added from time to time. 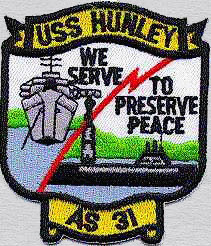 These new rates, with the old ones, have promoted a great many of the crew to the rank of petty officers. The initial pay of a petty officer varies from thirty to seventy dollars a month. This, however, does not include his extra pay, such as gun-pointer, continuous service benefits, etc. There are many extra rates in the Navy which entitle the holder thereof to extra pay in addition to his regular monthly pay. Men detailed for submarine boat duty receive five dollars a month extra; also one dollar a day additional thereto when submerged. 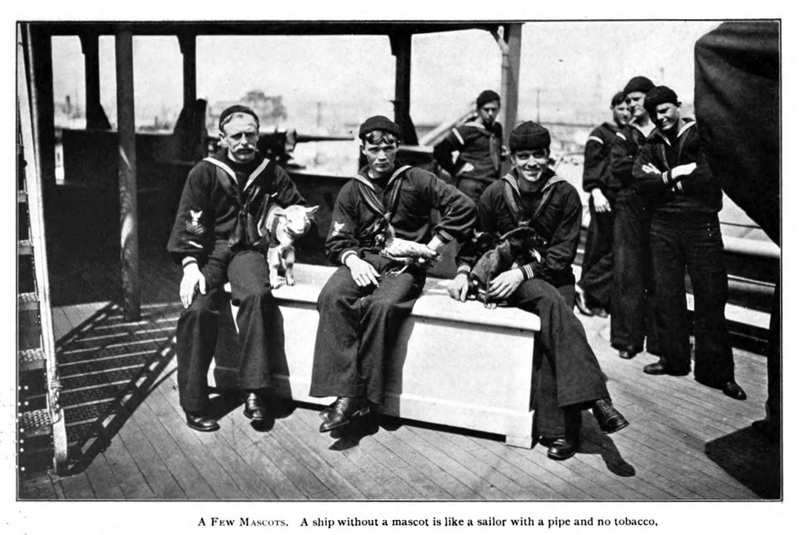 To show the way the Navy viewed the submariners of the day, look at the chart again. Submariners were paid less than Tailors helpers on a large ship. Apparently getting stuck with a needle was considered more hazardous than serving on a submarine. To be fair, the extra dollar a day for each day submerged probably inflated the paycheck of the aver submariner. But considering how many of the early boats went down and never came back up, it was like making a bet each time the hatch closed with a dollar being the winning wager. Theodore Roosevelt was the main person responsible for submarine pay. That is probably why I still celebrate his birthday every year. He was also one of the few American Presidents that ever rode a submarine until modern times which gave him a sense of the possibilities for these little craft. A landsman’s log, by Robert W. Neeser; with an introduction by Rear Admiral Charles J. Badger. New Haven, Yale university press; 1913 records that there were some limits on how much a Submariner could actually earn. Service on Submarines. All enlisted men of the Navy shall receive $5 per month in addition to their pay while serving on board of submarine vessels of the Navy. 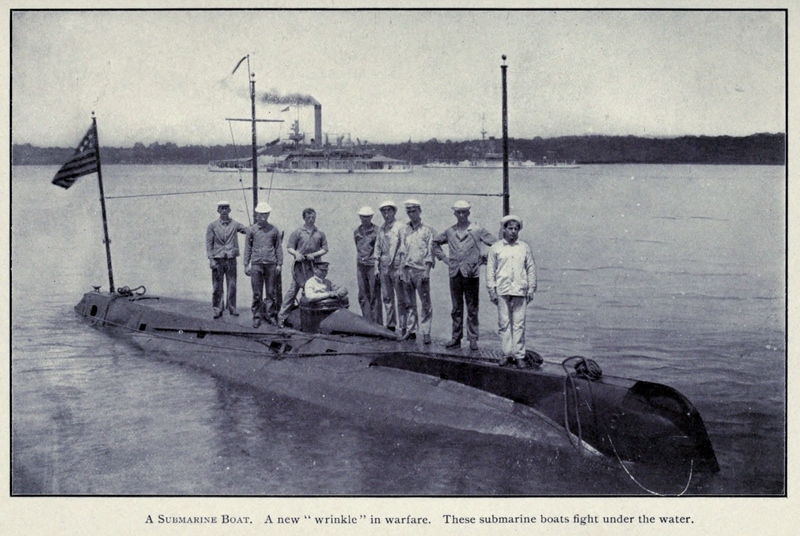 Besides the $5 per month extra pay allowed them for submarine service, enlisted men serving with submarine torpedo boats, and having been reported by the commanding officers to the Navy Department as qualified for submarine torpedo boat work, shall receive $1 additional pay for each day during any part of which they shall have been submerged in a submarine torpedo boat while underway. Provided, however, That such further additional pay shall not exceed $15 in any one calendar month. A dollar doesn’t seem like much these days. Of course it was worth much more back then. But in comparison, for my first two tours on boats in the 1970’s, we earned an extra fifty five dollars a month. If you break that down to a 365 day year, that is about $1.81 per day. All of that to ride a boat that was built by the lowest bidder (as submarines always have been). It did increase significantly in the 1980’s and I was glad to have my sub pay for the remaining part of my career. But the exchange still seems to be a bit one sided even today compared to what could happen to the boat. In time, the use of the submarine expanded as the technology improved. In today’s modern Navy, a submarine is capable of performing feats that even Jules Verne would have been surprised by. The nuclear powered boats are capable of staying submerged for months at a time and the only limits seem to be the supply of food and the endurance of the crew. I wonder what it would be like to be able to bring one of the early boat sailors into the future for a ride on a modern boat. I can only imagine their reactions as the boat advanced to flank speed silently flying in the deep recesses of the ocean. Then again, I wonder if some young submariner will someday wonder that about my generation. The stories hidden from the history books and fading away – are always the best. I’m very happy you re-discovered this one!! The history of our silent service is amazing. Thanks for bringing this one out Mac – would have liked for this to have been in the preface of the 1000 page ‘Required Reading’ Binder on the boat. Great story. I qualified fifty years ago on the 244 boat. I know I would stand in wonder and be awed if I could be aboard a new boat today. 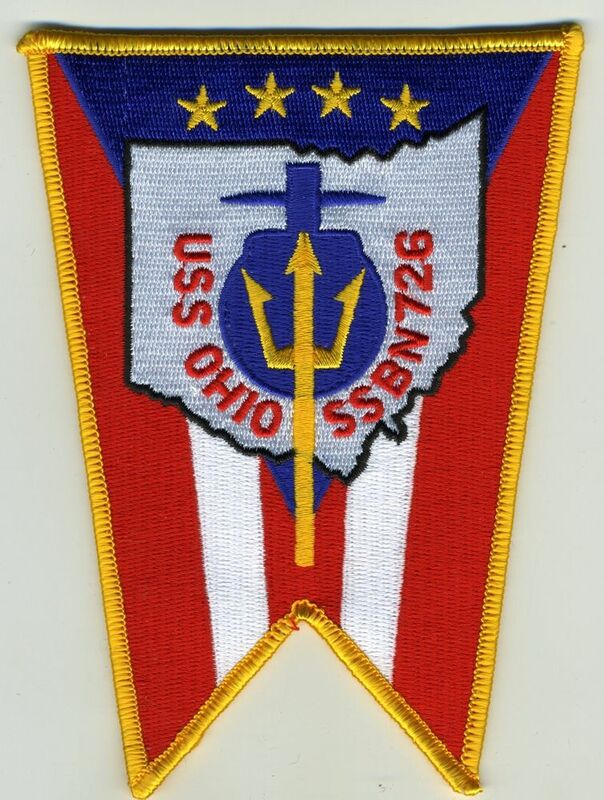 I received my dolphins aboard the TA Edison SSBN 610 (Blue) in 1969. I got out the subservice (and Navy) due to injury, and went on to college, grad school and a fine career in corporate America. No complaints – all good! In short, I have lived a blessed life. 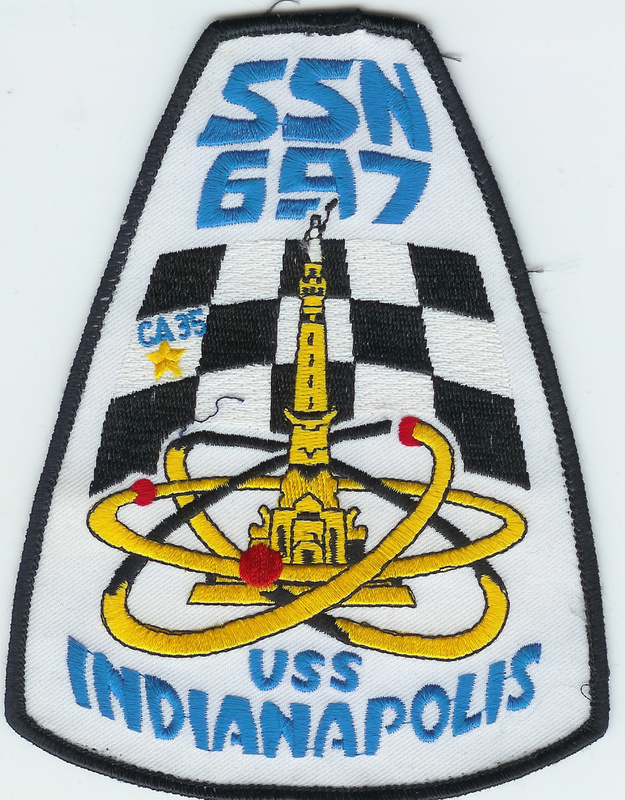 But, I can honestly say that in my 69 years of life, the most interesting, and most satisfying times, and by far, the finest people I have ever worked with were my shipmates aboard the boat. Everything else in life is a far, far distant second place!